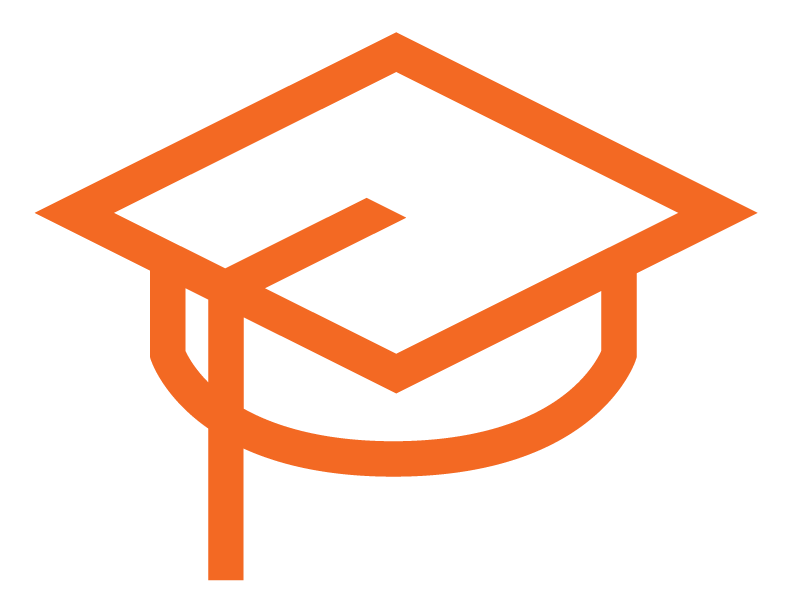 Help students reach graduation day. 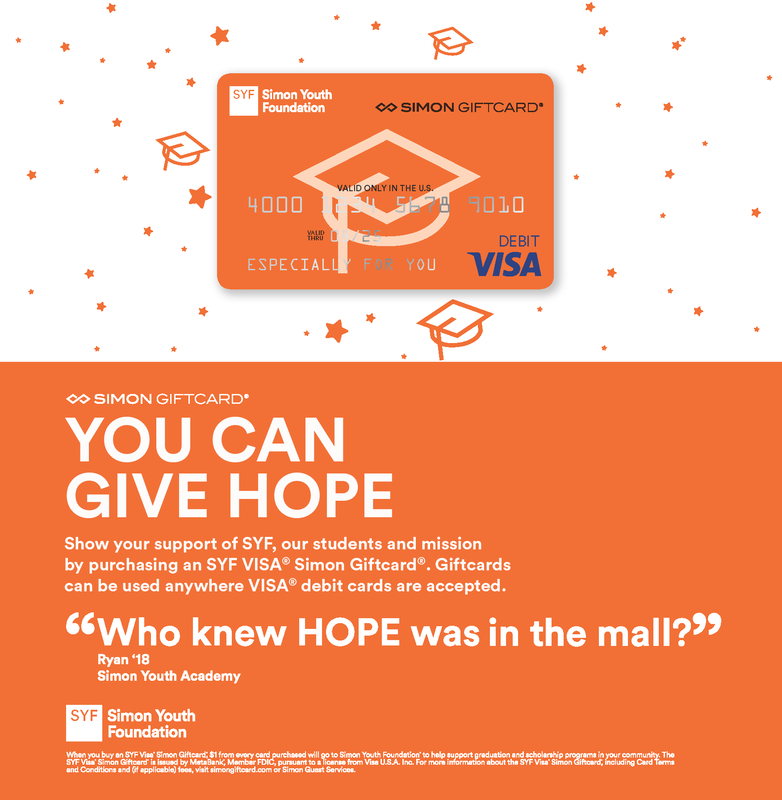 This spring, we invite you to show your support for SYF’s Class of 2019 by celebrating graduation at your local Simon Youth Academy. 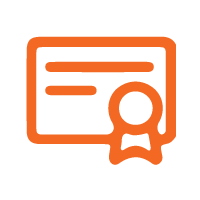 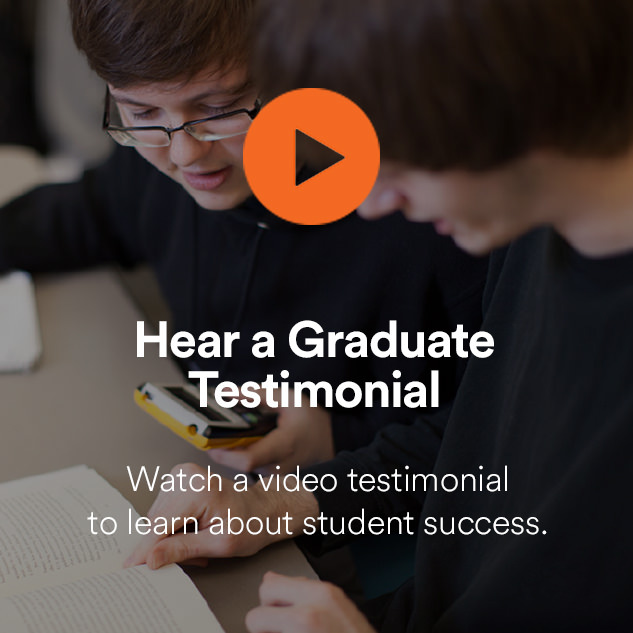 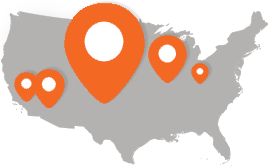 Click here to find ceremony details and see why SYF means graduation.